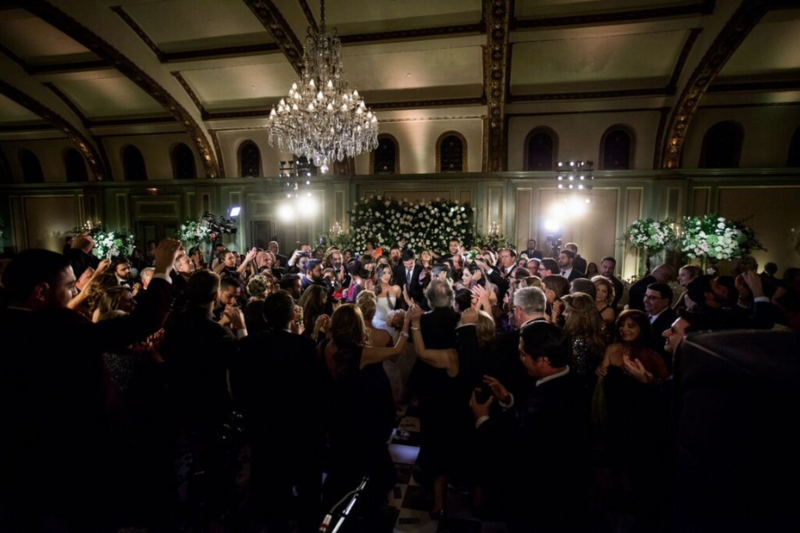 Magical, fairy tale wedding in the Viennese Ballroom at The Langham Huntington, Pasadena. 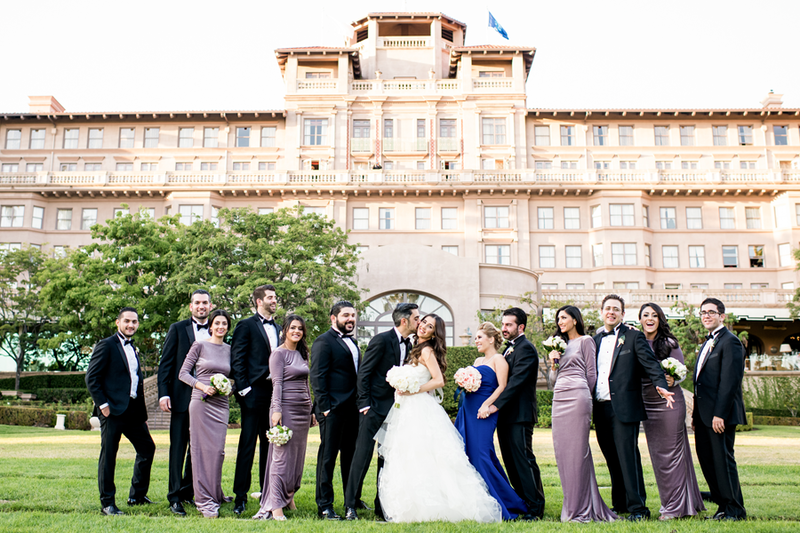 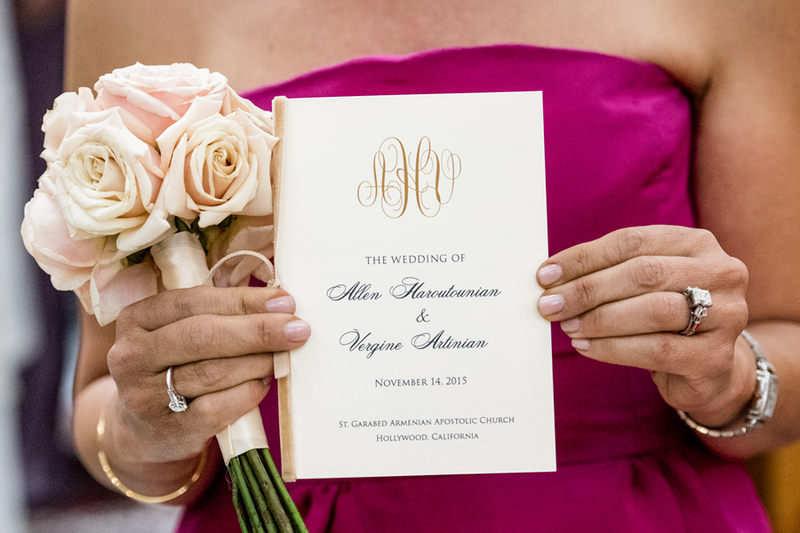 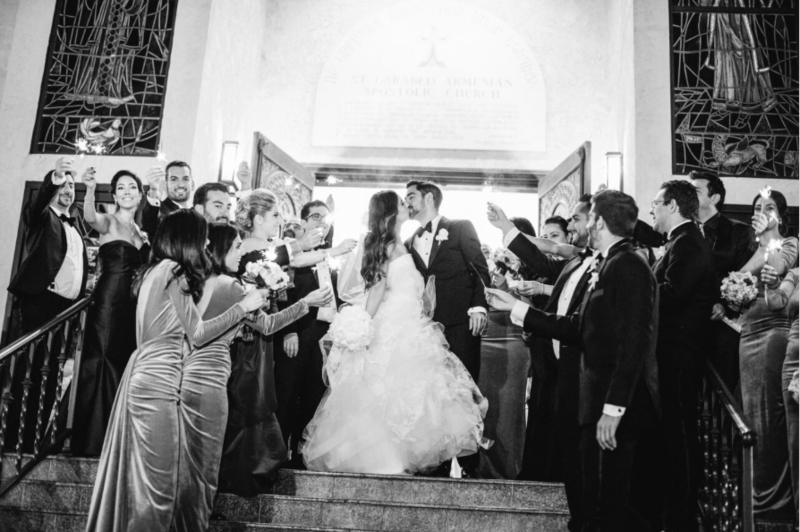 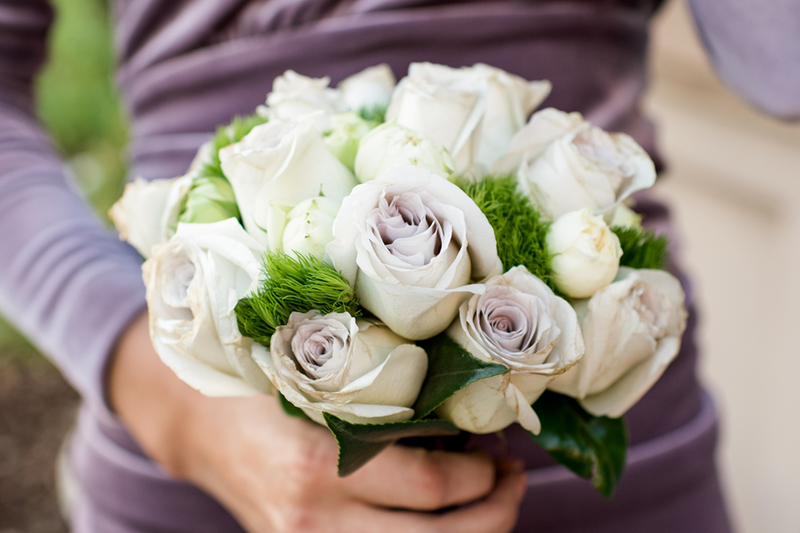 Armenian Wedding designed by Laurel Events LA with the classic glamour of a luxe Pasadena, California wedding. 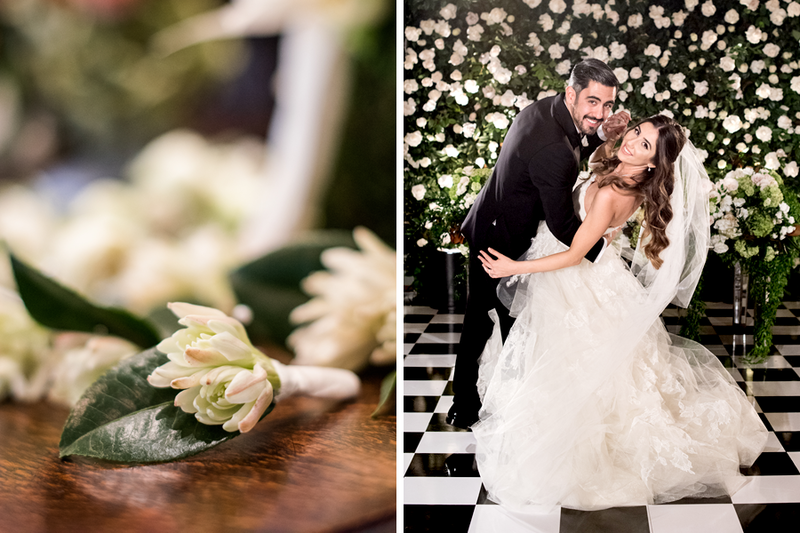 When Allen & Vergine decided to tie the knot, we knew this couple would have a wedding that is as sophisticated and fashionable as they are. 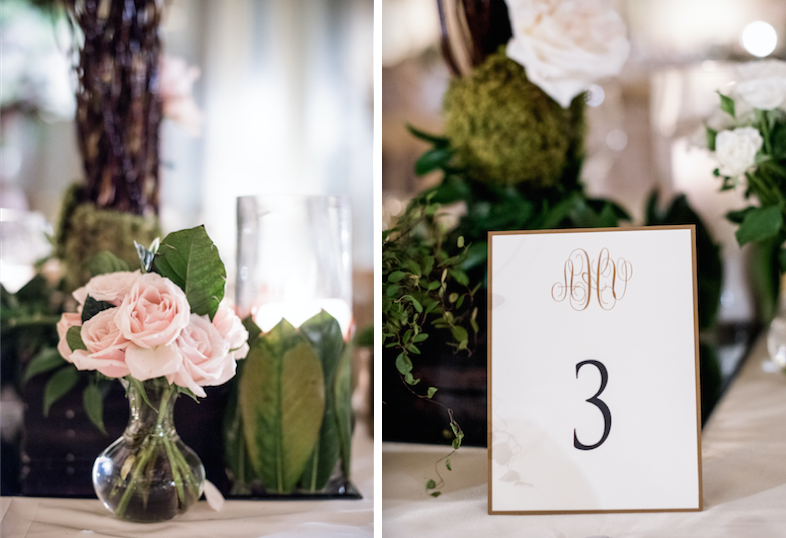 With the magical fairytale atmosphere of the Viennese Ballroom at The Langham Huntington, we designed with classic glamour in mind. 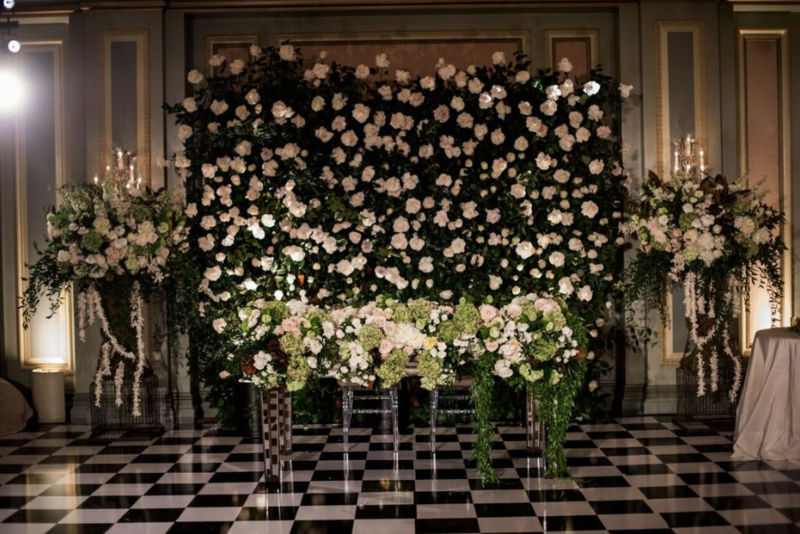 Gold, glass, and greenery filled the room as guests danced all night on the black & white checkered dance floor.